Over 53,000,000 people watch Food Network. * This is their wine. Contact your Wente Family Estate Representative to learn more. 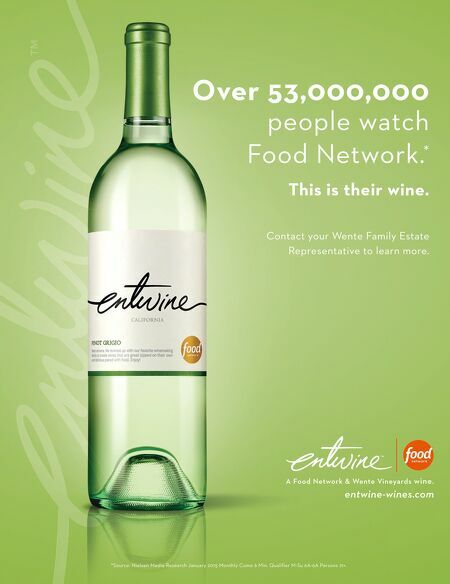 entwine-wines.com Over 53,000,000 people watch Food Network. This is their wine. Contact your Wente Family Estate Representative to learn more. 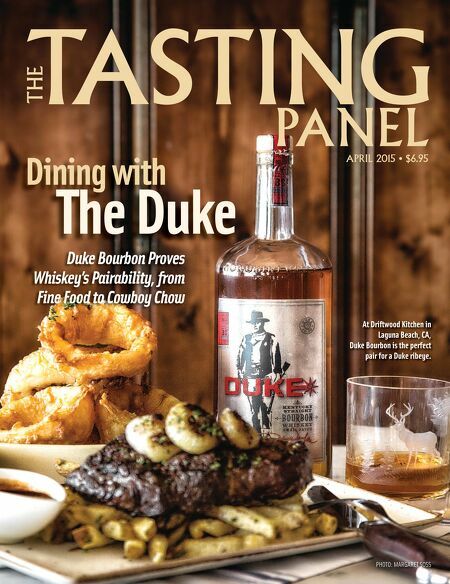 entwine-wines.com A Food Network & Wente Vineyards wine. *Source: Nielsen Media Research January 2015 Monthly Cume 6 Min. Qualifier M-Su 6A-6A Persons 21+.